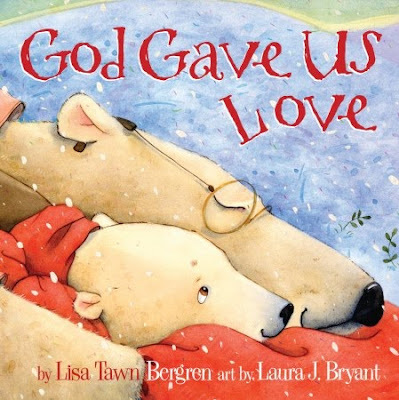 God Gave Us Love is a cute book that takes the reader on a journey with a grandpa and a young cub. The grandpa explains the types of love God gives us and how God desires for us to love others. My daughter and I enjoyed reading this book together and talking about love. It delivers an easy to understand description of love for young and old audiences alike. It gives a beautiful reminder to love others no matter how we feel. We recommend this book to you.